During a Project Based Learning unit, it's important to know how students feel about the project and their own learning. Through reflection, students will have an opportunity to express their feelings and opinions, share their learning experiences, and evaluate the project. 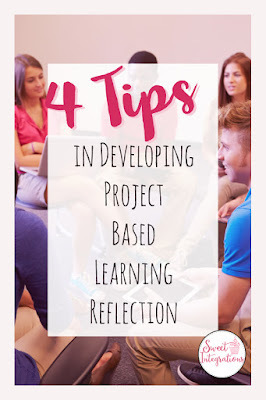 That's why today I'm sharing four tips for developing project based learning reflection. 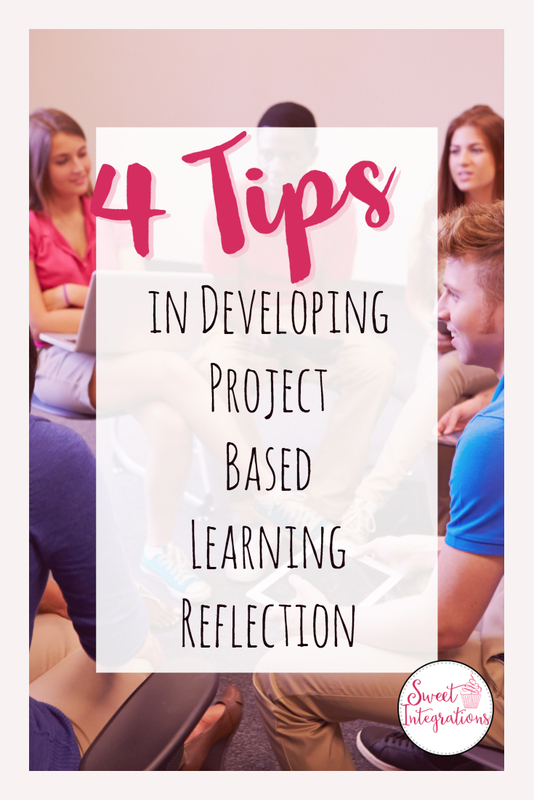 Reflection is a key element of project based learning. It can be difficult to schedule a time for reflection with so much activity during the project. With students having different personalities and learning styles, you want to make sure that all students have an opportunity to reflect in a way that's comfortable for them. 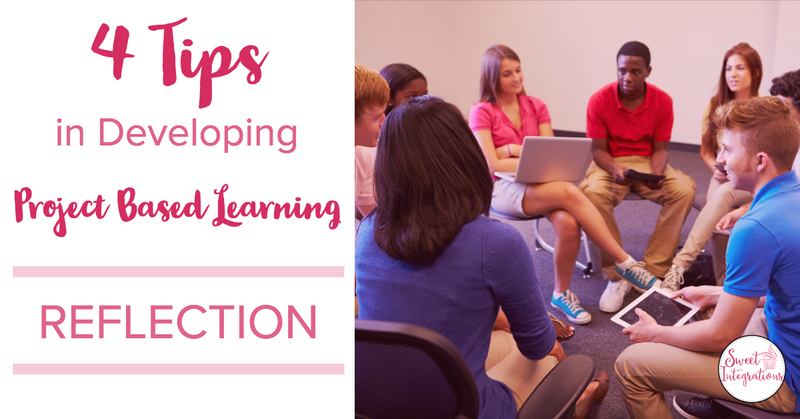 You'll be surprised at how project based learning reflection can help your quieter students open up in a non-threatening environment. Students reflect at the beginning of the project when it's introduced. This helps students in developing the Driving Question or anchoring the project. They can reflect on what they know about the problem or challenge and personal connections to the project. Students can reflect on what they need to know to deepen their learning. Then, throughout the project, teachers can take advantage of opportunities for students to reflect individually, in small groups, or as a whole group. I would often use the beginning of class for students to reflect or ask questions about the project. This would be done as a whole group activity. It would help me know if I needed to reteach a concept or take the project in a different direction. There are different ways students can journal during the project. You can provide a set of questions each day or students can just write about their learning, questions they have, aha moments, etc. 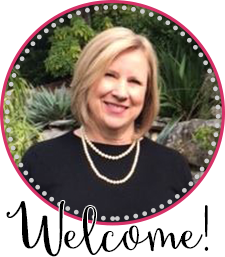 You can use notebooks, folders, Google Forms™, Google Docs™, or mind mapping apps. Journaling can also help students during the revision stage of the project. How have you contributed to your group? What difficulties are you having? What accomplishments have you had? Sketchnoting is a form of notetaking using words and visuals. Students can express themselves through sketchnoting during a project based learning unit. There are some excellent apps for students to use on iPads or they can sketchnote in their journals. Notability is a favorite and easy to use. This is an excellent resource for students who have trouble writing. When students reflect within a group setting, rules need to be followed. Students should respect everyone's opinions and ideas. There are no wrong answers. (Some ideas may not be used.) I would have group reflection activities with the teams that have been set up for the unit. Group project based learning reflection time would usually be planned at the end of each week and during the evaluation of the project. Google Forms is a must-have during project based learning reflection. You can write your open-ended reflection questions using Google Forms. You don't have to worry about paper and pencil, the information is sent directly to you, and you can give immediately feedback. You can use Google Forms as a way to assess your students throughout the project. In Monica Burns' book #Formative Tech, she says, "A reflection - especially one done by video - is a window into student thinking. Reflection videos let teachers hear the voice of the student who might not be the most vocal and impart a sense of accountability on all group members...Video reflections give students a moment to pause, reflect, and ask questions." No matter what tool or method you use, make sure project based learning reflection becomes part of your next PBL unit. This will give you better insight on student learning and the overall success of the project. For more posts on project based learning, click HERE.